Set in the tranquil South Downs National Park, this delightful single story cottage is a converted luxury holiday let in the midst of surrounding beautiful countryside. Adjacent to the South Downs holiday home complex, yet completely private with a large enclosed garden and its own hot tub to enjoy all year round. Skeldale cottage provides a warm, cosy feel and great facilities with 4 comfortable bedrooms and 2 bathrooms. The cottage is stylishly furnished to a very high standard, including linen and soft furnishings. Perfect for a peaceful escape from the hustle and bustle of everyday life and ideal as a family base for exploring the ever popular Portsmouth, Southampton and Winchester. 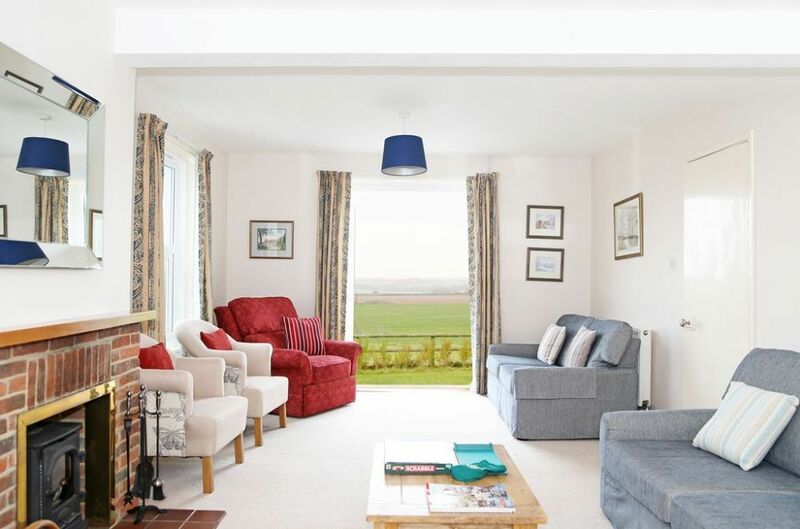 This wonderful cottage is pet friendly and with a large enough garden for your fluffy companion to run free in, this really can be a home from home. Enjoy alfresco dining at it's best, with a private terrace and the most stunning views surrounding you leaving you imbued with relaxation for a well needed break away from reality. Just down the road from Skeldale Cottage is The White Lion in Soberton in the idyllic Meon Valley - serving great food - and has developed a fantastic reputation for delicious locally sourced food and popular local real Ales from Bowman Brewery in Wallops Wood.